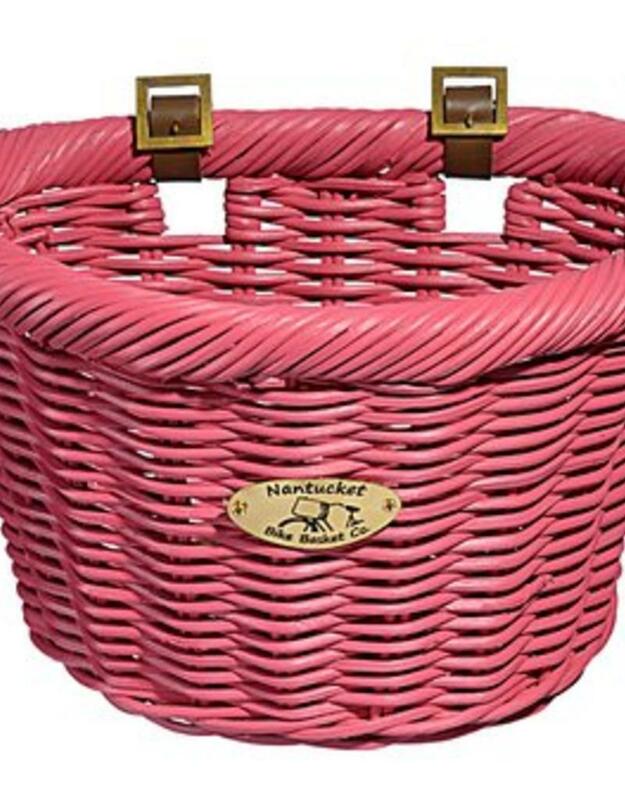 The Nantucket Bike Basket Co. Cruiser baskets are made from the highest quality natural rattan fibers. 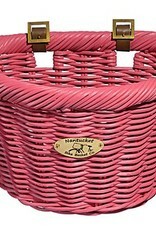 Woven from pitrit rattan, the extra thick weave of this collection holds up well to the demands of daily use. Attaches to front handlebars with two leather straps.